If you’re considering remodeling your master bathroom, which features do you most want to upgrade? 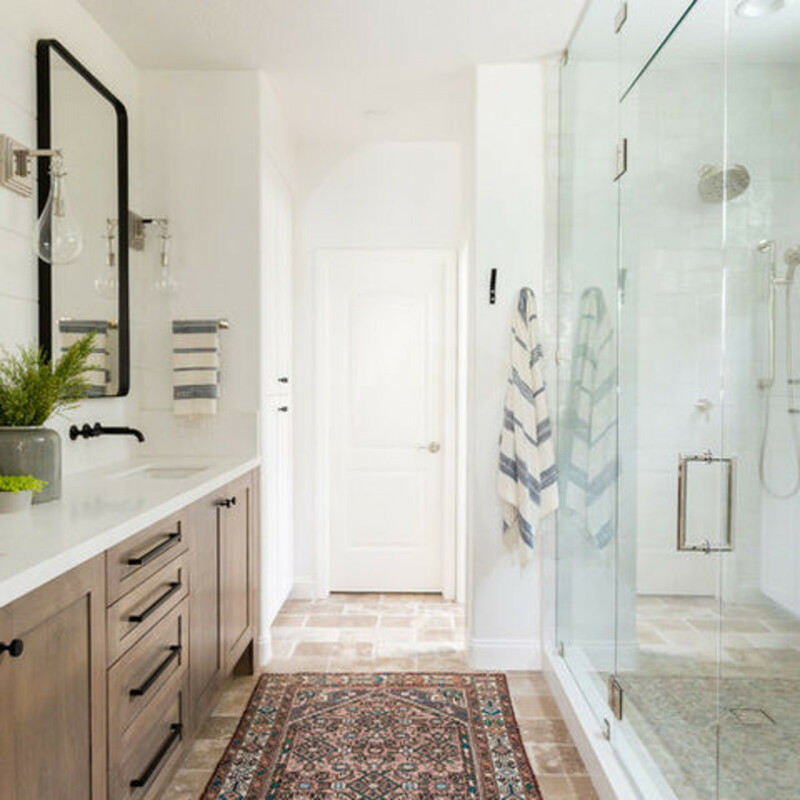 If you’re like a large contingent of renovating homeowners who shared their priorities with Houzz recently, your shower area may top the list. Showers are a popular feature to change: The survey found that 81 percent of renovating homeowners upgraded this area. The 2017 U.S. Houzz Bathroom Trends Study asked more than 1,200 U.S. homeowners — who were planning, were in the midst of, or had recently completed a master bathroom project — about their spending and priorities. Read on for some highlights they shared. Remodel costs vary by size and scope. The average cost of a major remodel for a master bathroom over 100 square feet was $21,000, according to the survey. 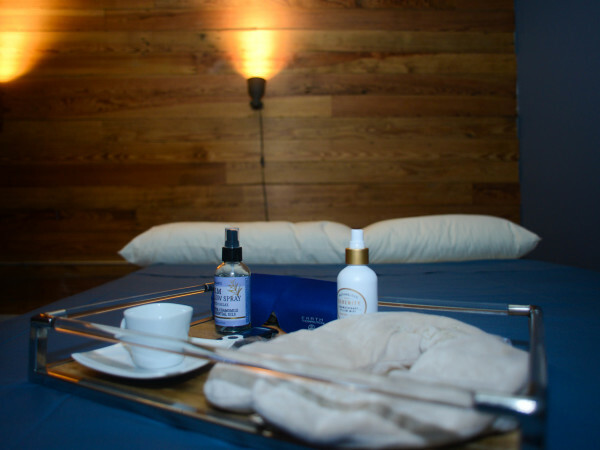 For bathrooms of 100 square feet or less, the average major remodel cost was $12,300. A major remodel was defined as one in which at least the cabinetry, vanity, countertops, and toilet were replaced. The remaining projects were categorized as minor remodels. 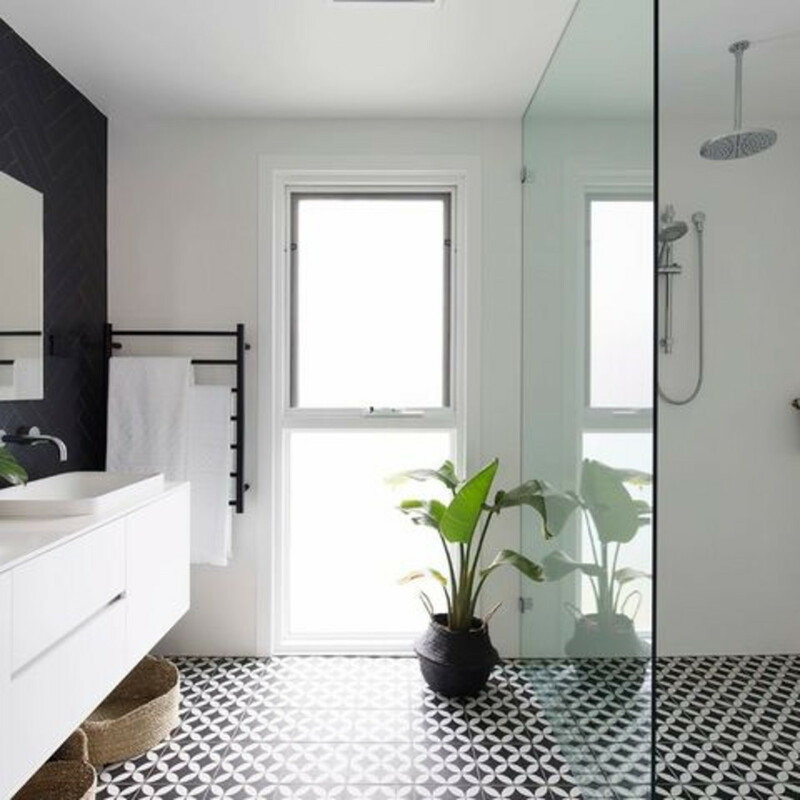 For master bathrooms over 100 square feet, the average cost for these minor projects was $9,400, while for spaces 100 square feet or smaller, the average cost was $5,400, the survey found. Those ages 55 and up spent more. Renovating homeowners ages 25 to 34 spent an average of $12,500 on a major remodel of a large master bathroom, while those ages 55 and up spent an average of $22,800. Similarly, the younger group spent an average of $9,200 on a major remodel of a smaller master bathroom, while those ages 55 and up spent an average of $13,900. Faucets, wall finishes, and countertops are ripe for change. 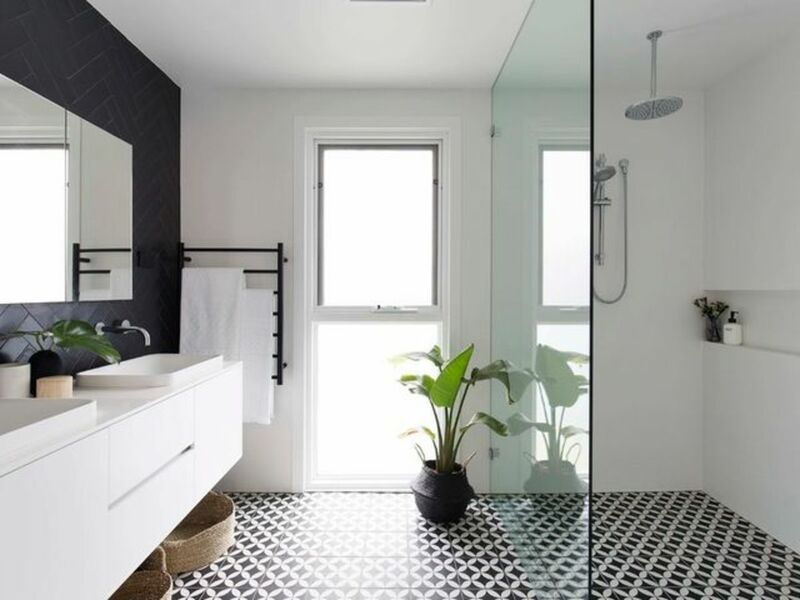 Compared with last year’s study, homeowners this year were somewhat less inclined to remove all the features in their master bathrooms and start from scratch. But if they were going to change something, it was likely to be their faucets, wall finishes, countertops, and flooring — the most frequently cited items to be changed in this year’s survey. Indulgences include showers and vanities. 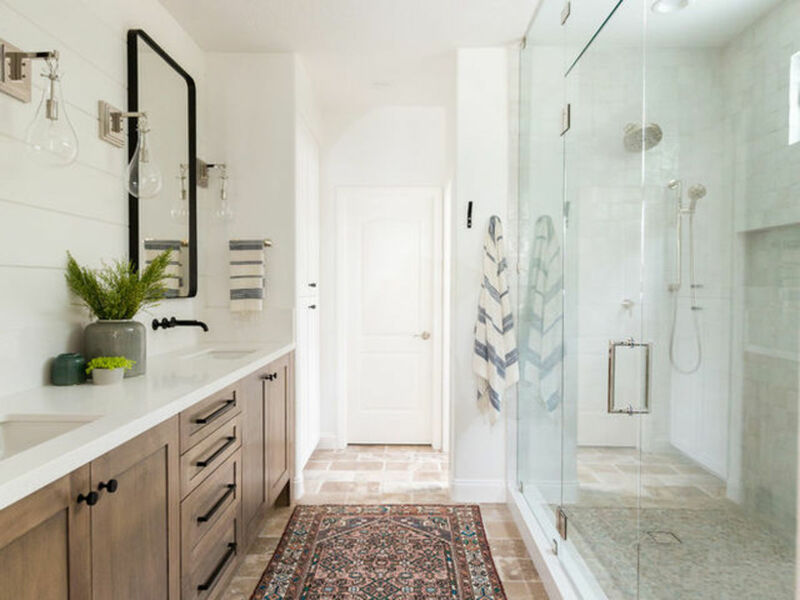 Among renovating homeowners, the most common splurges during master bathroom renovations were showers, cited by 42 percent of respondents, and cabinets or vanities, cited by 40 percent. Toilets, not so much. If there was any feature on which renovating homeowners collectively decided to save, it was the toilet. About 15 percent of renovators said they saved on toilets, while 11 percent saved on lighting fixtures. A quarter of renovating homeowners decided to increase the size of the master bathroom, the survey found. The 2017 U.S. Houzz Bathroom Trends Study was fielded between June 6 and August 7, 2017.